This midsize pickup offers confident performance and can be purchased from just $18,990 MSRP. 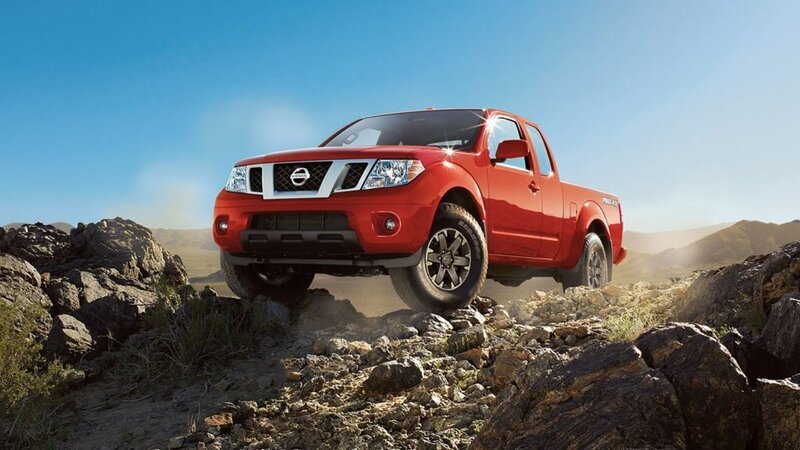 Check out some of the exterior highlights here, then see the Frontier in person at Advantage Nissan. The Frontier is made to withstand days, weeks, and years on the job, and it does with a frame made of super-high-tensile-strength steel. Get a lower drag coefficient to improve performance and efficiency with the help of a rear spoiler mounted to the tailgate. The first of its kind in this class, the Utili-track® cargo-carrying system is integrated into the truck bed floor, walls, and header. Keep all of your stuff secure with a locking tailgate, and see what’s inside with the help of an integrated cargo bed light. Of course, you’ll want to tour the Frontier’s exterior before you make any decisions, and that’s where Advantage Nissan comes in. Compare this model to the Chevy Colorado and get your hands on Nissan’s capable midsize pickup truck right now at Advantage Nissan, located at 5101 Auto Center Blvd. in Bremerton, WA, just a minute’s drive from Brothers Powersports. Our dealership is open for sales seven days a week, and you can apply for financing remotely so you can take home the new Frontier sooner. Give us a call at 360-373-6300 if you have any questions, and schedule a test drive anytime!